From his apartment at the Burj Khalifa, Mr. Arif looks upon the transformation Dubai has undergone. The city has truly risen beyond expectations and has consistently challenged the whole world to do better. Whether it is the world’s biggest mall, the world’s richest race or the world’s tallest building – Dubai is synonymous with the best of the best, and if there is an event that truly stands above the rest, Dubai is well equipped to host it. 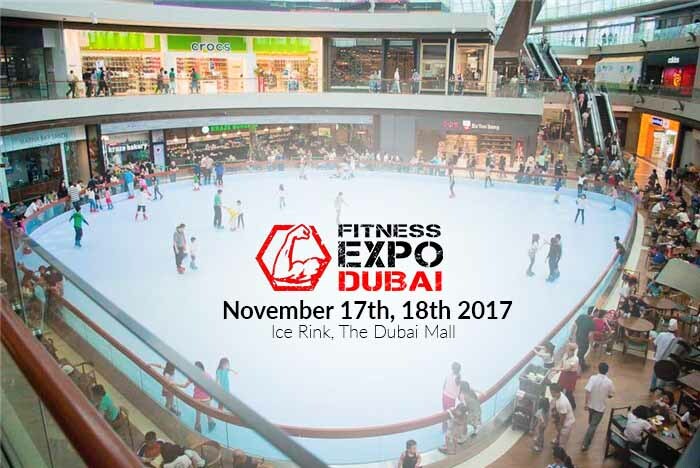 For instance, the location chosen by Mr. Arif, Ice Rink, The Dubai Mall is one of the region’s premier sports venue and is fully equipped to host a fitness expo on the scale Fitness Expo Dubai 2017 is aiming for. 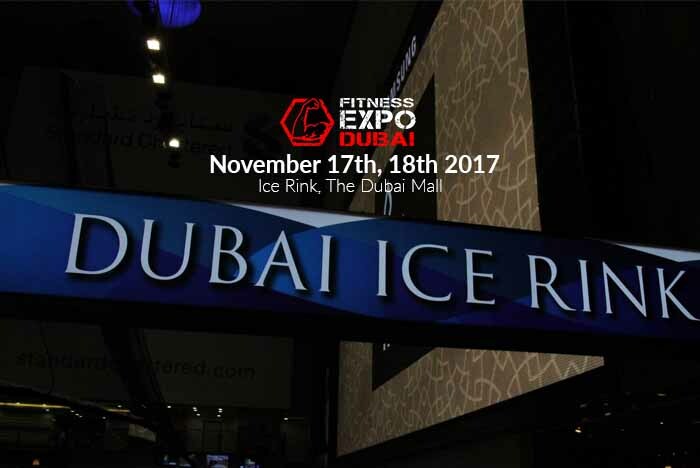 Similarly, following Mr. Arif’s successful personal training venture, Trainer.ae, he has been able to garner local support and make connections in the UAE’s own health and fitness industry. In fact, it was his time in this venture that he realized that the UAE, and more specifically Dubai, were primed for such an event. Holding an international expo in Dubai also makes sense because of the city’s central location and ease of access in terms of travel from around the world. 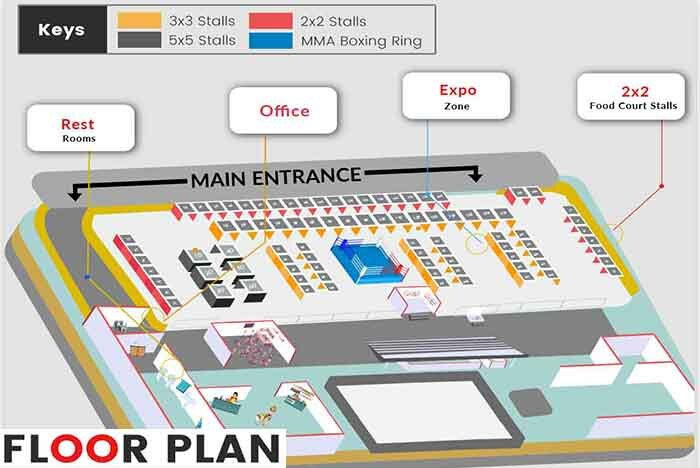 Given how many people Mr. Arif is confident about pulling in, the location for the venue needed to be both accessible and convenient, yet a place that would leave an indelible mark on the visitors.